We have been XBox devotees since it first came out, adding the Kinect when it was released as well. We play of our family photos on them as a slideshow, listen to music from our server, and they serve as a DVD player for movies. Needless to say, we are pretty excited about the XBox One, that will be released in November. Walmart.com is one of the retailers accepting pre-orders for this system. 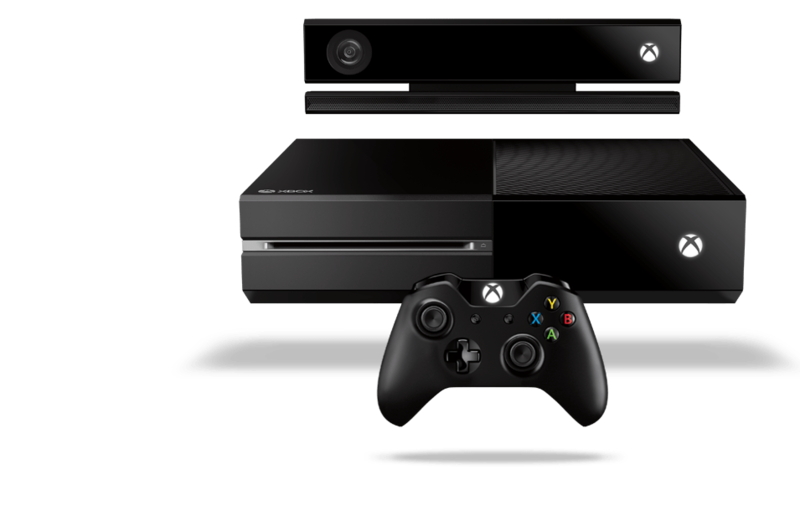 Xbox One pre-order packages are limited though to one unit per transaction. For $499.96 you receive one console, one limited edition controller and one Kinect, as well as free shipping. Being powered by The Cloud, XBox One users can dive deeper into games and receive automatic updates without the current waiting users have to do. You can also access your profile and games from any XBox One. I was really bummed to learn that the Xbox One hardware is not compatible with Xbox 360 games. I know we are not the only ones to have way to much money “invested” in the XBox 360…but the new games of the XBox One sound pretty amazing. Thankfully, there will be options to trade and resell games. It will be exciting to see how game architects further incorporate the now mandatory Kinect into the XBox One and its games. The Kinect is one of our favorite features of the XBox platform so it’s great to know we are in store for even more fun. Xbox One will launch later this year in November and is available now through various retailers like Walmart.com for $499.96! Information supplemented via press release.